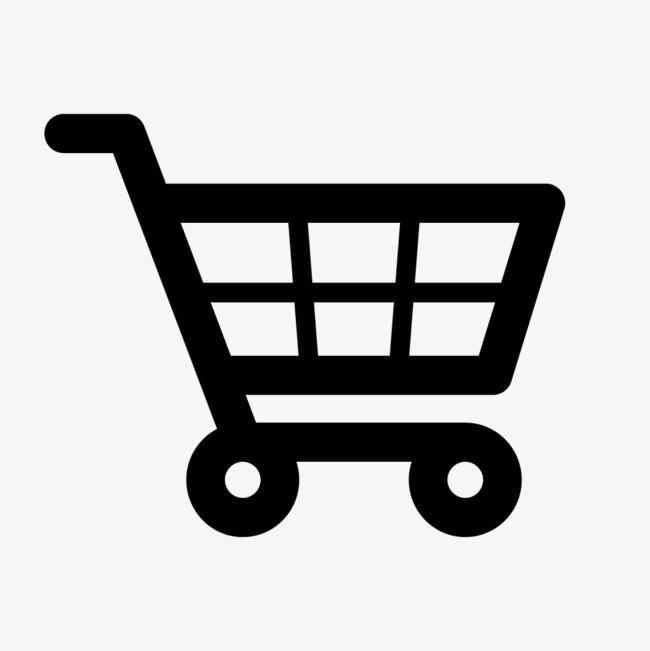 Availability: Free Shipping in the US - Hunter arrives in about a week. 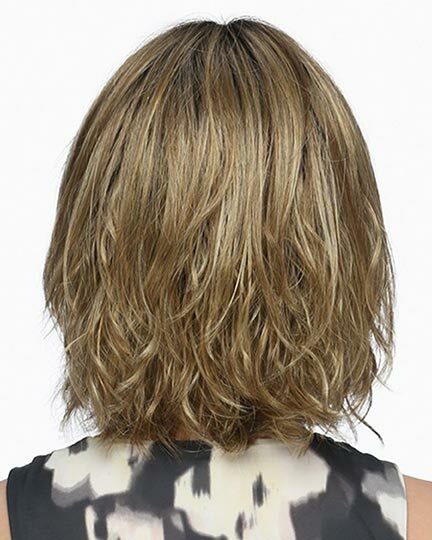 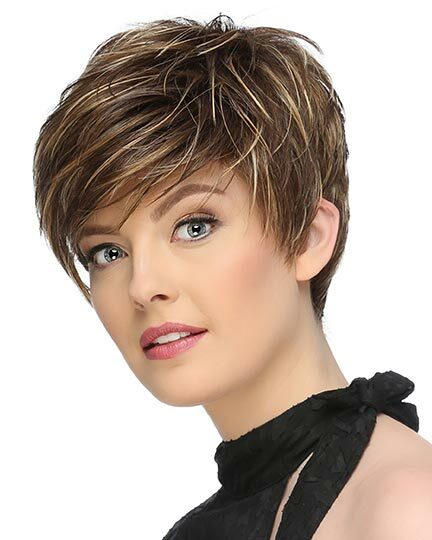 Bang: 3.0", Side: 7.25", Crown: 6.75", Nape: 4.75"
Hunter is a fresh, fun bob with full bangs and texturized tousled locks that fall just above the shoulders. 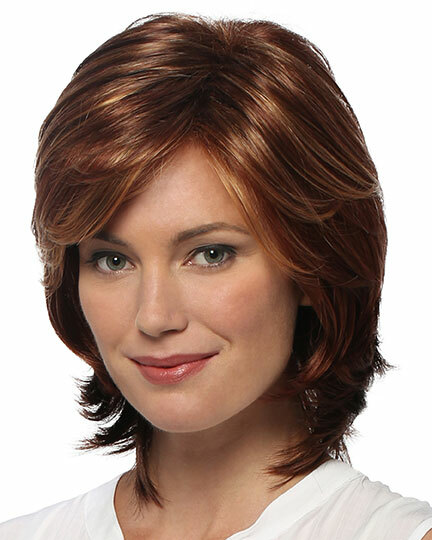 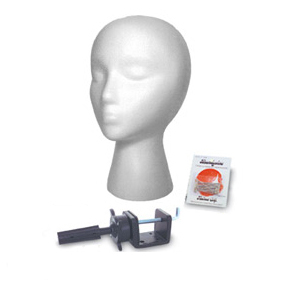 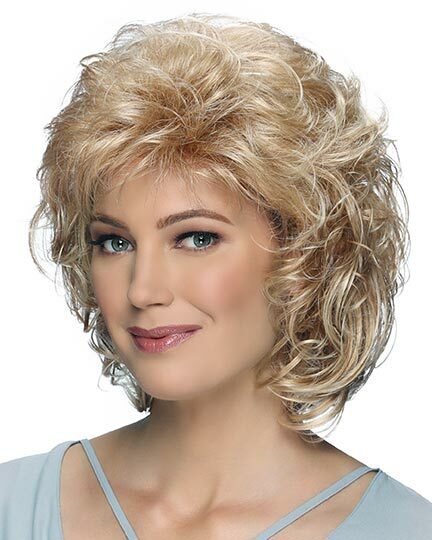 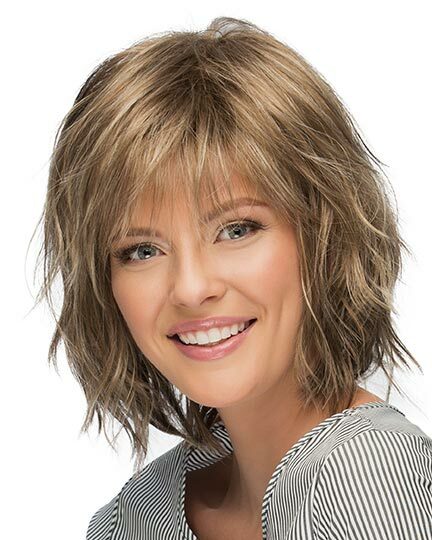 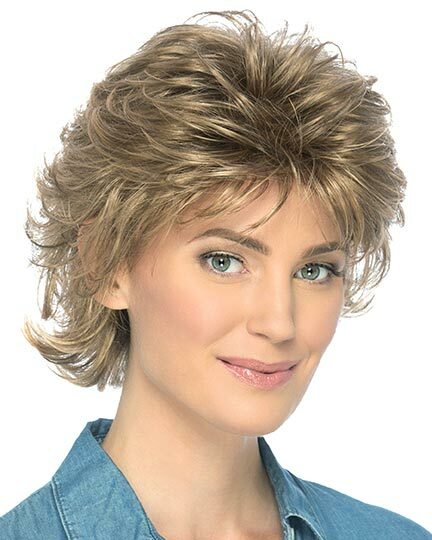 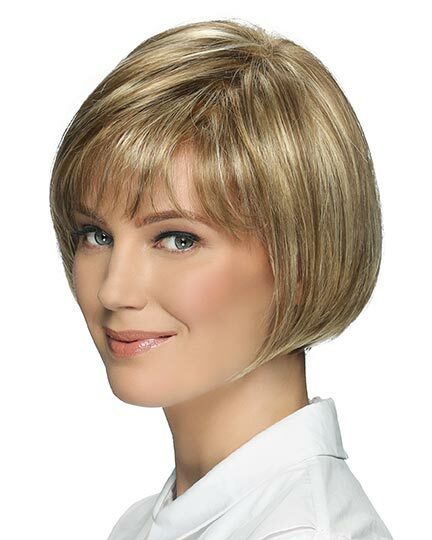 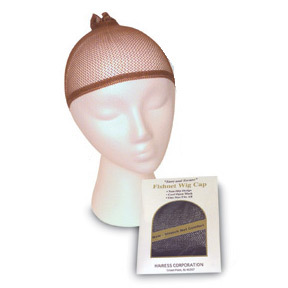 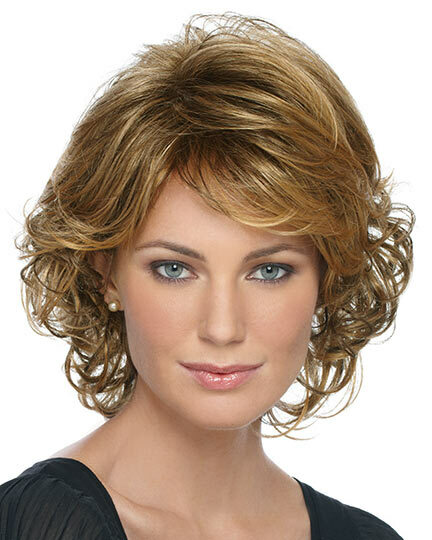 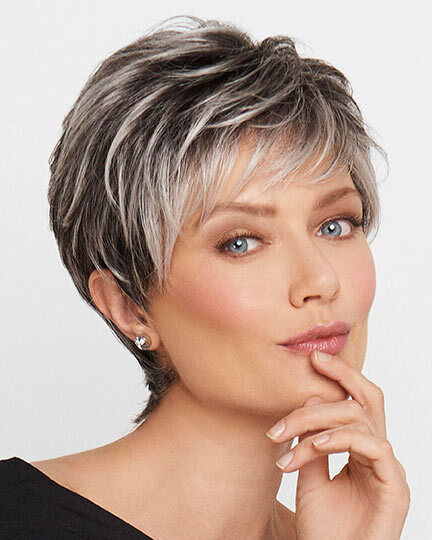 Estetica Designs Hunter wigs feature a Pure Stretch cap with a 100% hand tied monofilament crown. 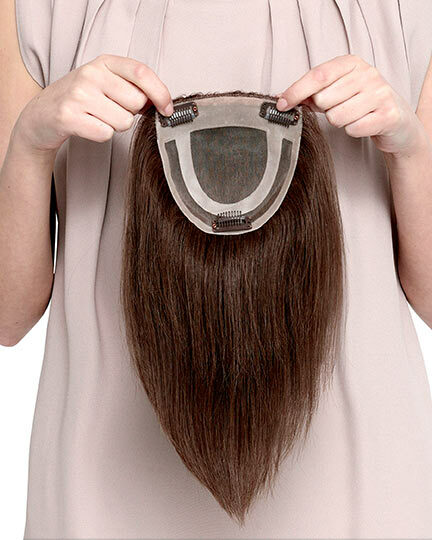 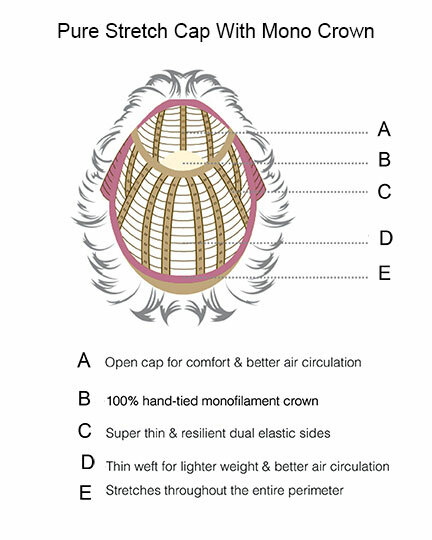 With super thin and resilient elastic sides and all over thinner weft, the Hunter wig provides not only a lighter weight cap, but also better air circulation for all day wearing comfort. 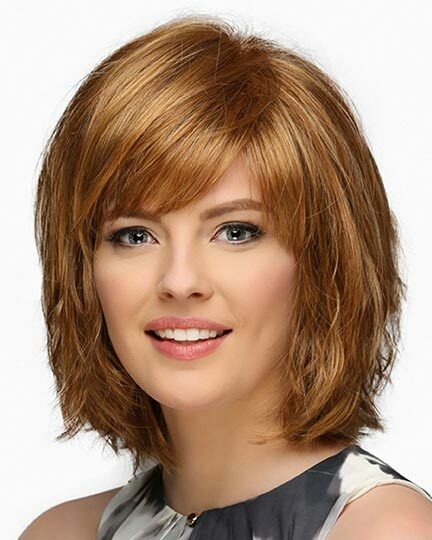 The second color way shown for Hunter wig is RH12/26RT4. 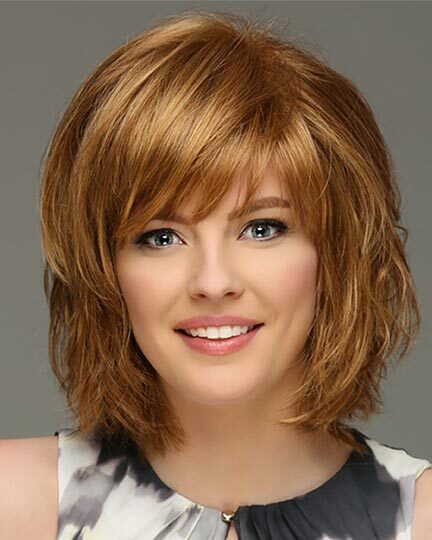 The Hunter wig weighs 95 grams. 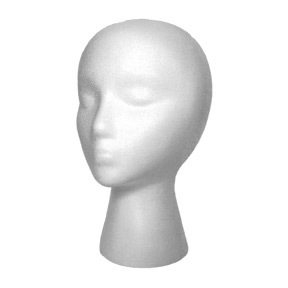 There are 1 colors available for this SPECIAL PRICE on Hunter. 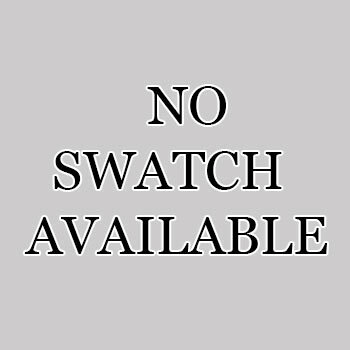 To Buy Hunter, Click On A Small Swatch Below. 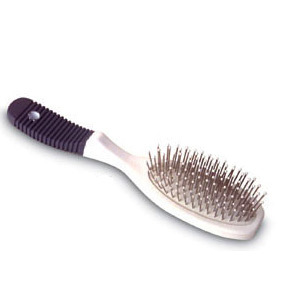 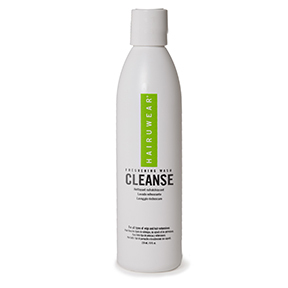 If you would like to discover other products that share some of Hunter's qualities try the links below.